This was a bit too much to pass up and not post. Exploding watermelons? Seriously. If only I could have seen the carnage myself. 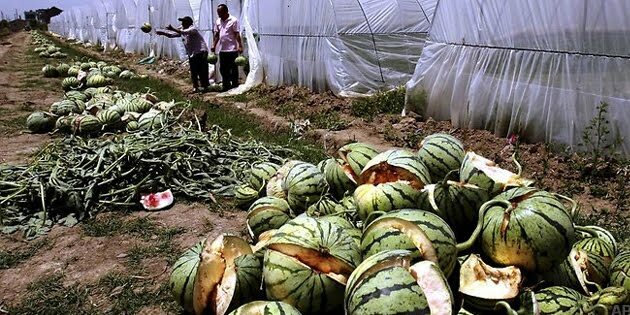 "According to the Xinhua news agency, 20 farmers in a village in Jiangsu province planted imported seeds from Japan, with 10 households saying their watermelons began exploding last month.